Sue Burge is a North Norfolk based poet. She has been a freelance creative writing and film studies tutor and writing mentor since 2007. Previously, Sue taught English, literature, cultural studies, film and creative writing for over twenty years at the University of East Anglia. A fully qualified teacher, Sue has taught a wide range of groups both in the UK and abroad. She was an Associate Lecturer in Creative Writing for the Open University for many years, the Education Officer for King’s Lynn Community Cinema Club for seven years and was a regular tutor for the WEA (Workers Education Association). She created and taught intensive short courses on film for the Picturehouse Cinema in Cambridge, Cinema City in Norwich, the University of Zurich and the ZHAW Zurich University of Applied Sciences Winterhur, Switzerland for many years. Sue runs a wide variety of writing courses in East Anglia. Many are special one-day pop-ups in interesting venues (Cambridge Botanic Gardens, The Fitzwilliam Museum, King’s Lynn Ferry, The Sainsbury Centre for Visual Arts, Holkham Hall). Face-to-face courses, workshops and retreats are also on offer. Sue also has a popular international course by e-mail subscription, The Writing Cloud, where you can sign up for monthly prompts and feedback. She is an experienced mentor and has brought many interesting writing projects to fruition. Although she has had short stories published, Sue is primarily a poet and her poetry can be found in a wide range of magazines and anthologies. 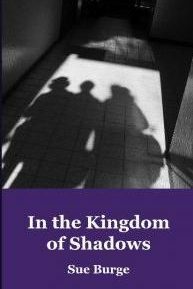 Her first collection, In The Kingdom of the Shadows, was published in 2018 by Live Canon. Thanks to the generosity of the Arts Council, Sue was able to spend time in Paris in 2016 where she created a body of work exploring her personal relationship with Paris, as well as its cinematic and literary legacy. 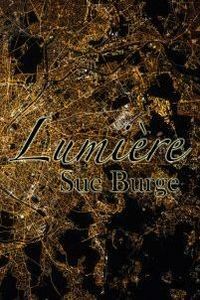 The resulting pamphlet Lumière, is now available from Hedgehog Press. You can find out more about Sue’s publications here. Sue regularly blogs about her travels, projects and encounters at Poet by the Sea — cinema, poetry, café culture and all things watery. 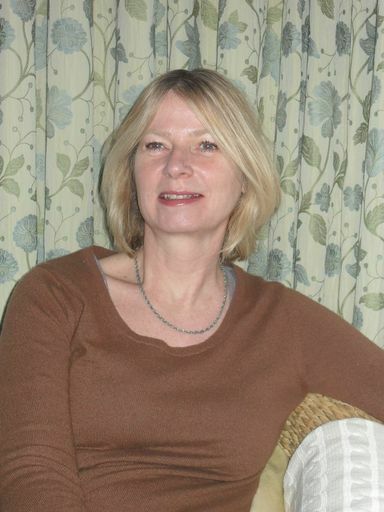 Sue was a regular review writer for the Eastern Daily Press on events during the King’s Lynn Festival and is a Professional Member of the National Association of Writers in Education (NAWE). She is on the editorial board of NAWE’s Writing in Education magazine.